The Work-Family Connection is a 501c3, not-for-profit educational organization committed to providing high-quality services that continually respond to the emerging needs of children, families, schools and communities. 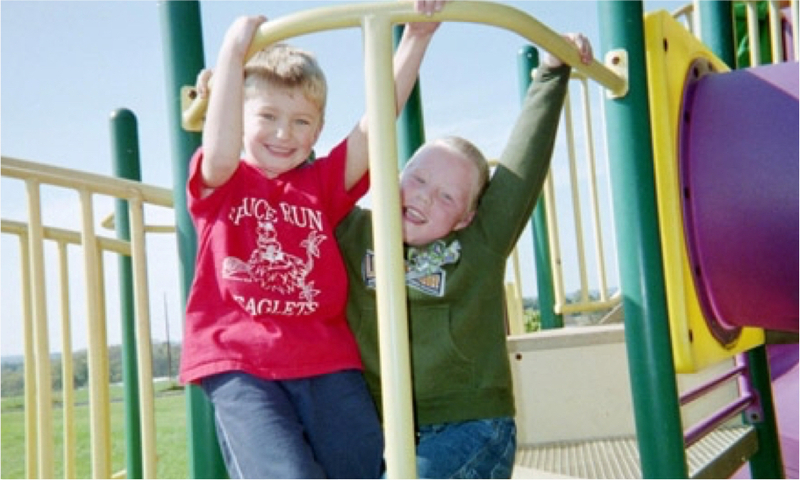 Our programs, operated on school grounds for the convenience of families, include Before and After School Programs, Extended Day Pre-K & Kindergarten, Vacation/Holiday, and Summer Camps. Parents and caregivers particularly appreciate our flexible pick-up times, days per week and drop-in options. The Work-Family Connection is known for high standards of excellence. 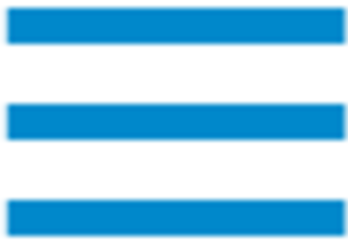 Our programs are licensed and nationally accredited with qualified, nurturing staff. Our staff are required to fulfill 10-20 hours of training per year and are First Aid and CPR certified. All staff members are required to go through extensive screening prior to their employment with us. This includes fingerprint background checks, Child Abuse checks, reference and prior employment checks, and medical clearance. Programs are educational and recreational in nature, providing extended learning opportunities while the students are having FUN! 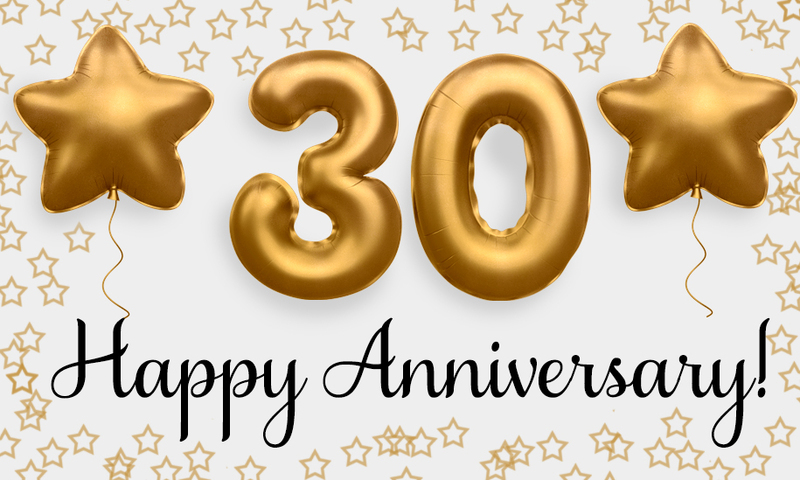 WFC is celebrating their 30th Anniversary this year! There will be a celebration event taking place at the Fiddler’s Elbow Country Club in Bedminster, NJ on September 29, 2019. 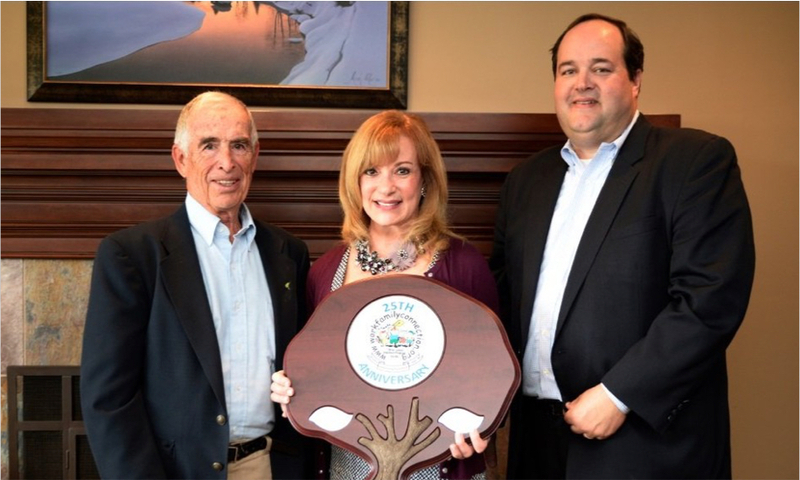 WFC Celebrated its 25 Year Anniversary! To celebrate, WFC partnered with local businesses to host family dinner nights, gift basket giveaways, and much more. They provided school staff luncheons for the schools that they partner with in Hunterdon, Warren, Morris and Union counties, as well as thanking the Board of Education, their staff, and families! WFC continues to participate in community days and events, and always supports their community at every chance they can get. Launched Administrative Services for districts operating their own Programs. 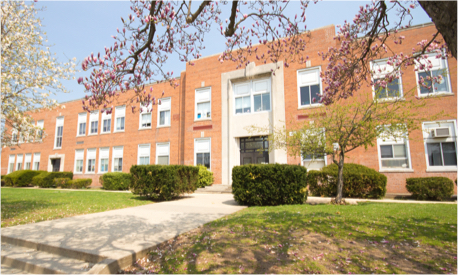 Many districts had their own before and after school programs, but needed assistance with the administrative portion of their programs. 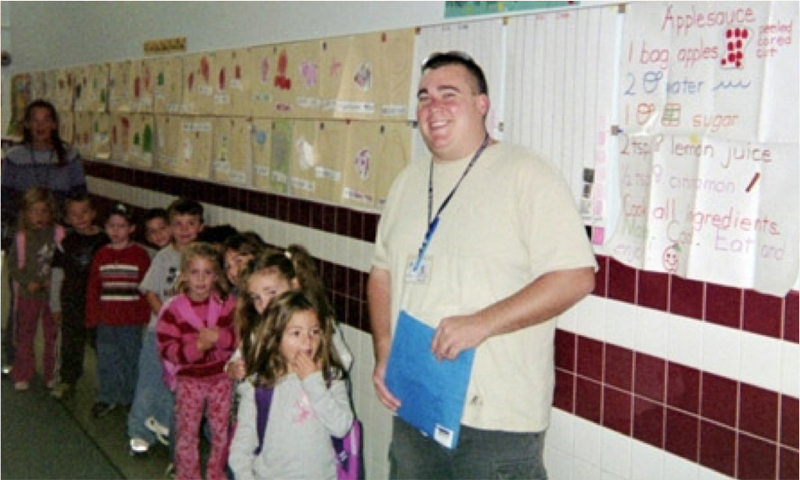 WFC had the experience to take over these tasks, so the district could focus on the students and the programs. WFC still offers these services! 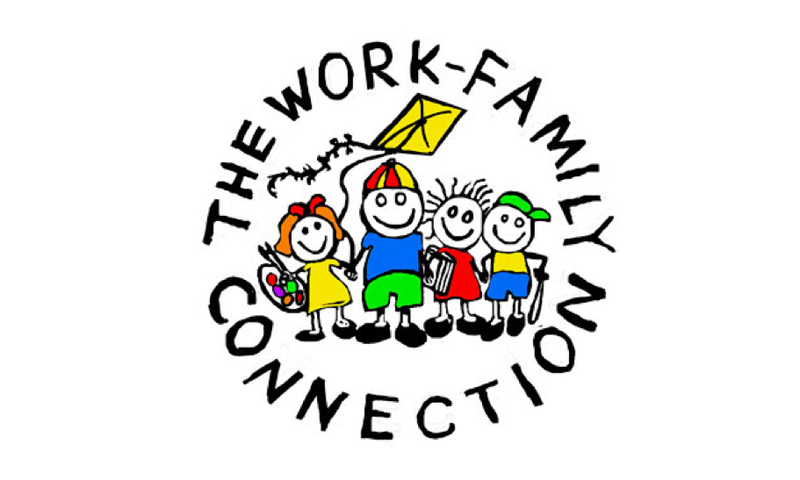 Work-Family Connection was awarded the NJAfter3 grants for Roselle Park Schools. NJAfter3, or New Jersey After 3, is the State’s largest corporate sponsored organization to give grants to nonprofits specializing in after school programs. WFC was the first organization to be selected by NJAfter3 to receive a grant. The qualifications to be selected were rigorous. Chancellor Avenue School and Florence Avenue School were the first WFC locations to receive the grants. 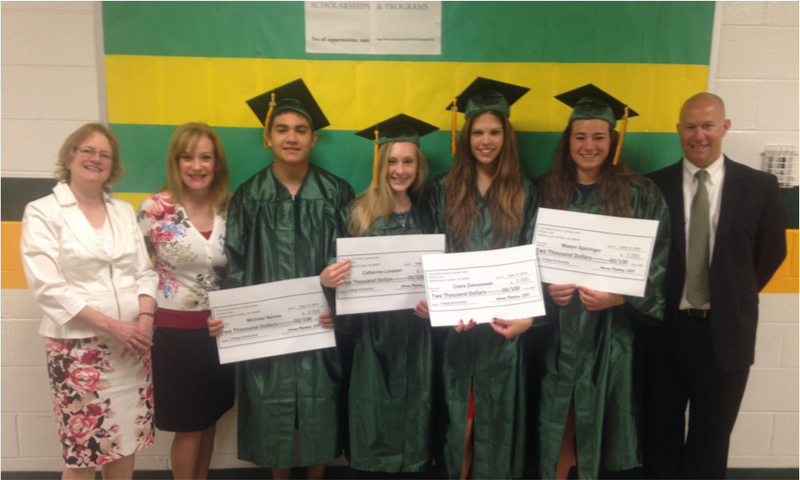 WFC started giving out $2,000 scholarships to alumni students who are heading to college! The scholarships are open to high school seniors who have attended WFC programs during their elementary and/or middle school years. We look forward to reading these essays every year and hosting WFC Scholarship Ceremonies! WFC was 1 of 26 organizations nation-wide that was selected to help research, develop and test the National Quality Standards for School-Age programs. These standards identify excellence and high-quality in after school programs. To this day, WFC follows these standards in all of our programs. 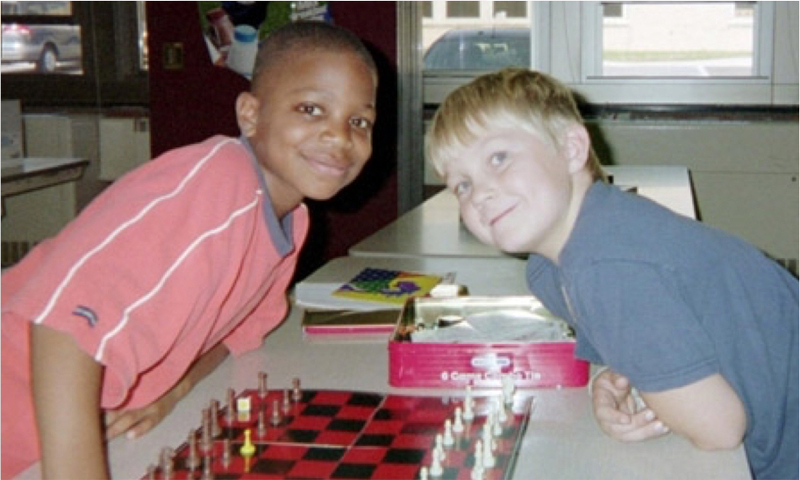 First year of summer camp, held in Clinton Township. Our first summer camp field trip was to Dorney Park, and we have been going every year since! Our signature tye-dye camp shirts were originally chosen by our students. 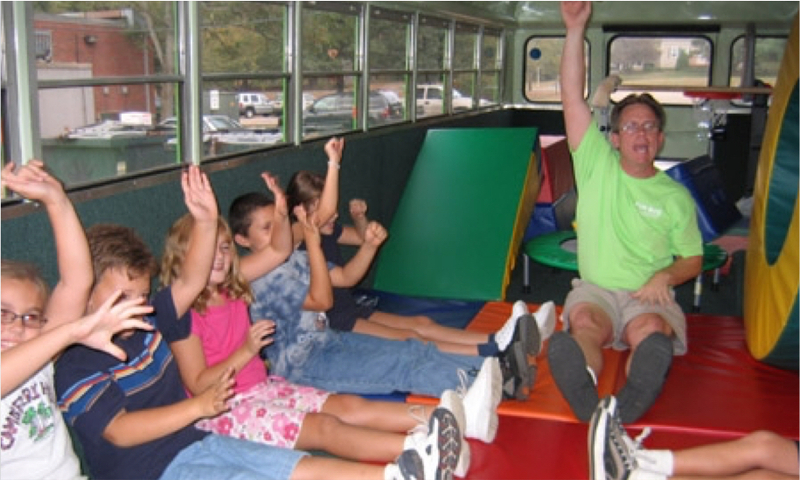 It is a fun way that the staff can recognize our students on field trips, and they are fun to wear in the summer! WFC was founded in Hunterdon County. 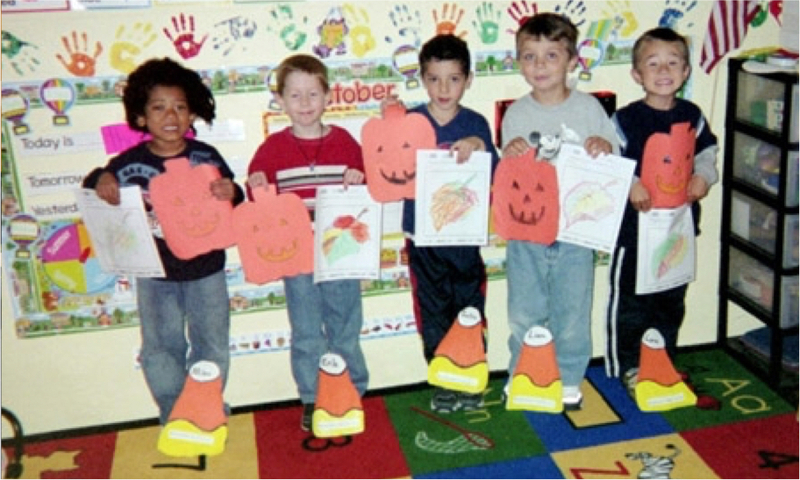 Our first program was held in the Clinton Township School District at Patrick McGaheran School, with only 10 students!